If your planning to either replace an old fence or are interested in building a new wood, vinyl or chain link fence, you've come to the right place. 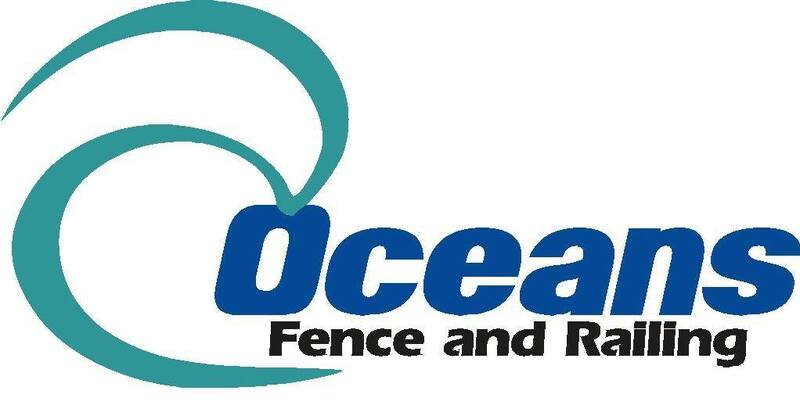 Since 1995, Atlantic Fence has been building wood, vinyl or chain link in the Palm Coast Florida area and is well known for quality workmanship. 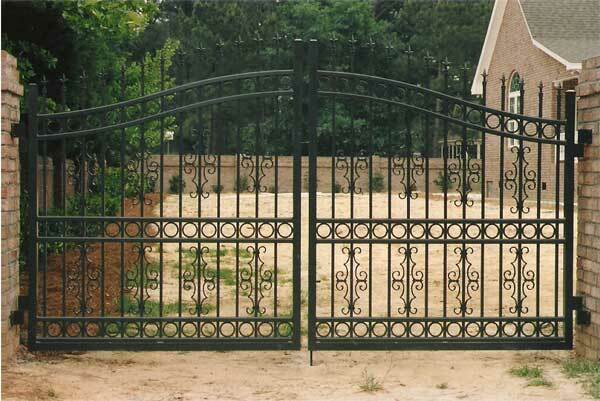 We build vinyl, wood, chain link fences for home and business. Our prices are very competitive and we offer free estimates. Customer satisfaction if what we strive for with every fence that we build. We pay close attention to details and the job gets done in a timely manor. 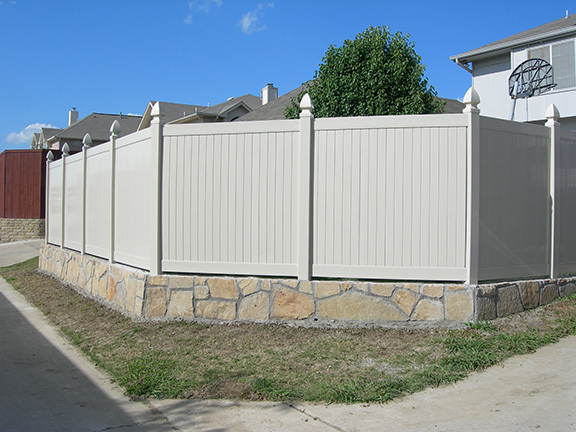 There are many wood, vinyl or chain link fence options and we are able to fit your budgets needs and requirements.